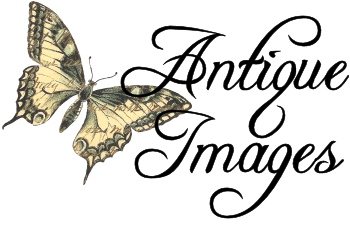 Antique Victorian paper scraps and die cuts are beautiful and adorable and make wonderful images to use in many projects. Today I've posted two adorable digital boy downloads of boy clip art I created from antique paper scraps. 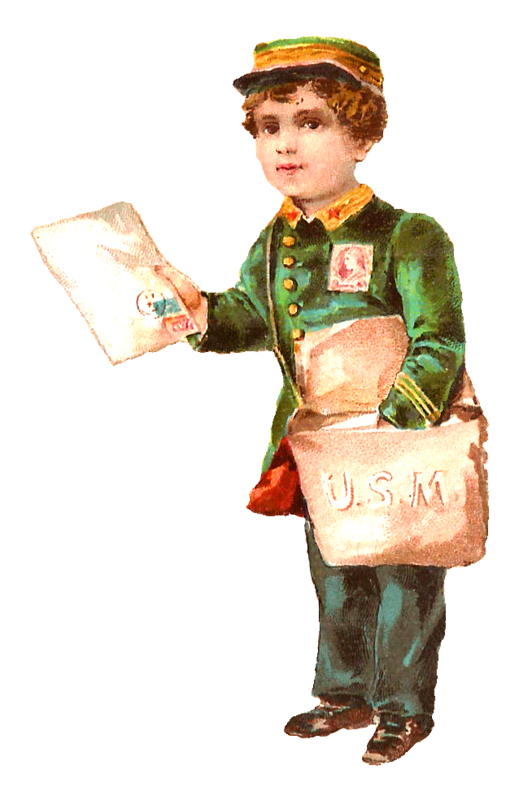 The first digital boy clip art is of a boy postman. 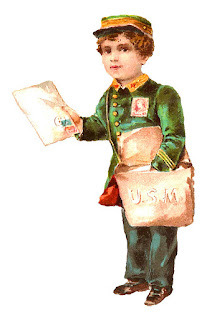 The big envelop he's holding is wonderful, as is his mail bag. I love using little mail images such as this to decorate handmade Valentine cards. The second digital boy clip art is a young boy dressed as a sailor. His antique sailor outfit is so cute!